Do You Know What Keeps Your Career from Getting Better? I generate content for this blog by asking hiring managers about their careers and what they would have done different. The #1 response I receive is, “I wish I would have started my professional network earlier.” Seriously 9 out of 10 tell me this, so listen. Most admit it was a lot of work to develop good connections as they grew their career. It was out of their comfort zone, but they took action and did it. 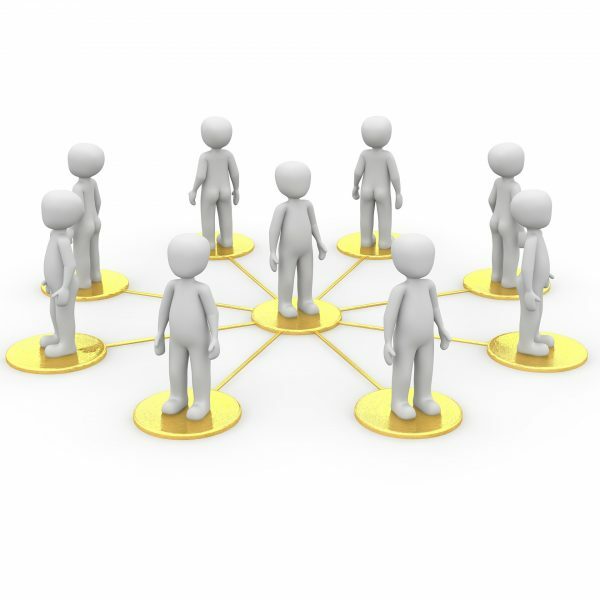 Building a professional network may seem like a simple concept and it is. The concept is – The more people I know, the more access to information I can use and learn from. Building motivation to go the extra mile. Why Do Hiring Managers Care About Professional Networking? Think of it this way. If you can save your client/employer time and money by using your sphere of influence to bring in a solid solution/concept, how much more valuable do you become to your employer. Twice, or more, as much as you are now? New web-based social media tools are very helpful. You should at least have a Facebook and a LinkedIn account. (Also, frequent participation in tech conference are a great way to establish yourself and connect with others.) BUT you need to build your professional social networking website with purpose. It’s not just adding friends to your Facebook profile. It’s connecting with thinkers and writers and people who impress you. Just like the car you bought needs to be maintained, so does your network. To maintain your network be proactive and connect with people face to face, or on the phone. Spend some time (but not too much time at work) and give something back. Share your experiences (work related), ask what you can do to help. Remember this is about connecting with people and being personable. This isn’t a one way street. You have to be proactive and give of yourself. OUR NEXT POST What if one reason you don’t have a professional network is that you don’t know How to be Effective in Joining LinkedIn Groups? Why Are Nigerians Moving Abroad?